The Wellness Score helps OCCHD and our community partners determine what areas of Oklahoma County have the greatest need and what will have the greatest impact. The compilation of the Wellness Score is made possible by OCCHD's many strong community partnerships. In the future, we will rely on these partnerships to help direct us in developing and delivering services that meet the needs and expectations of our residents. 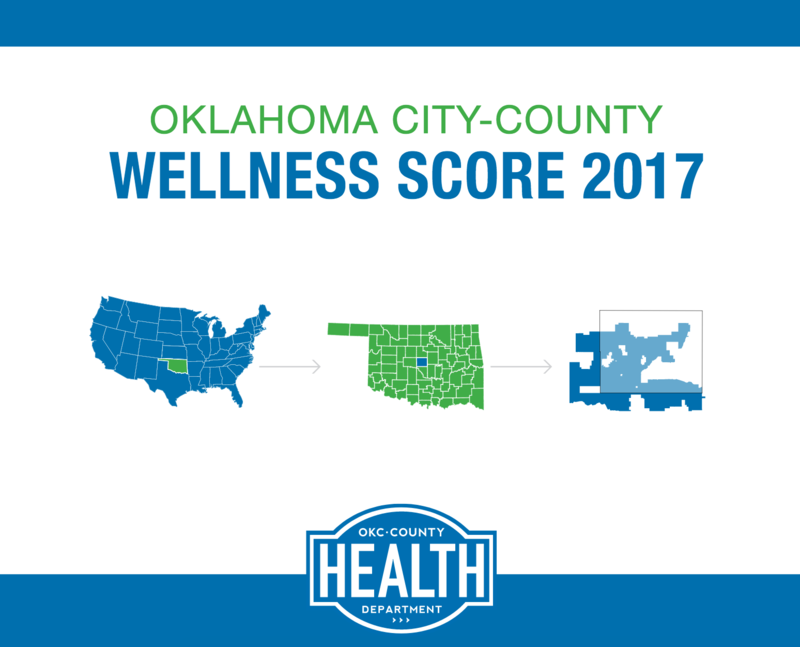 The Wellness Score is designed to link health outcomes to policies and evidence-based programs that have the potential to improve the health of the citizens of Oklahoma County.